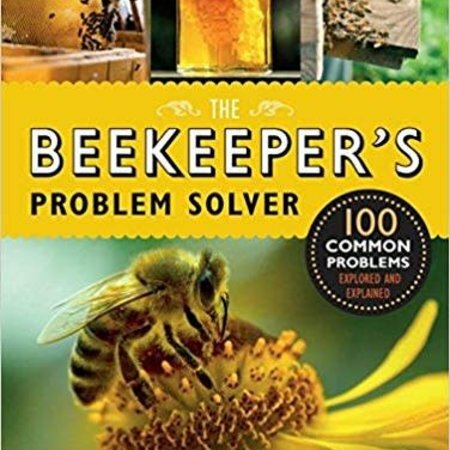 In this 371 pg. 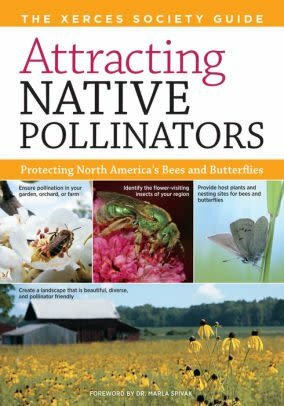 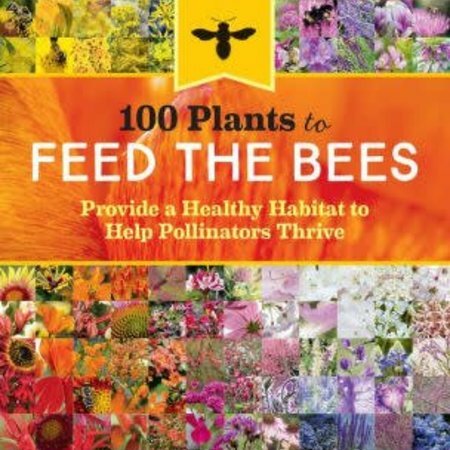 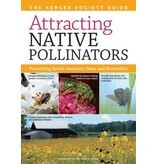 book, you'll find ideas on how to create a welcoming habitat for an array of pollinators. 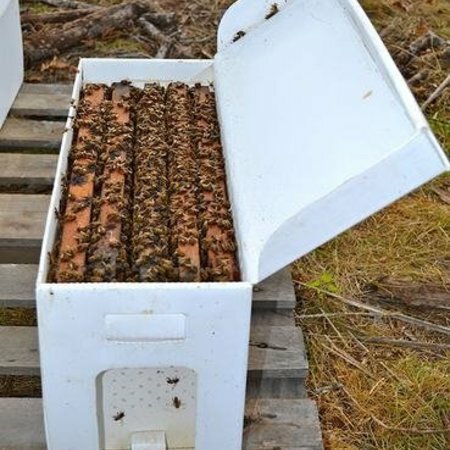 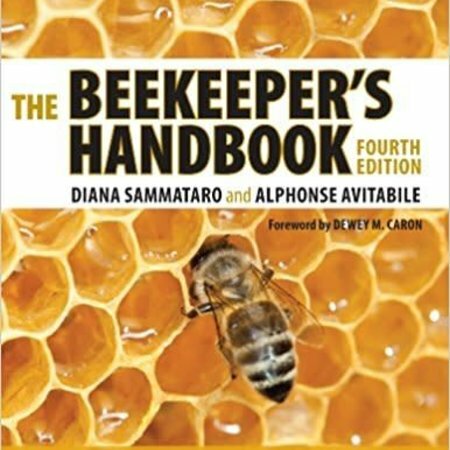 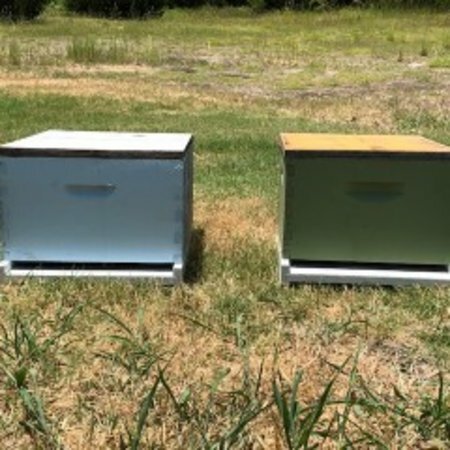 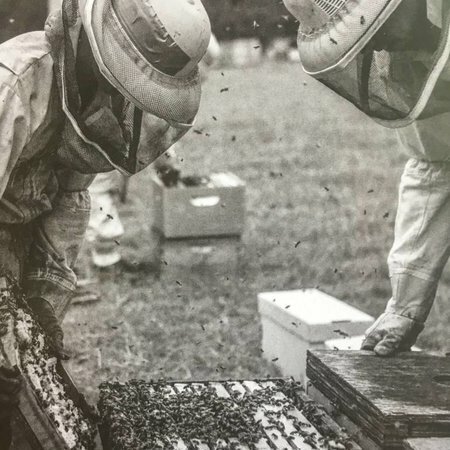 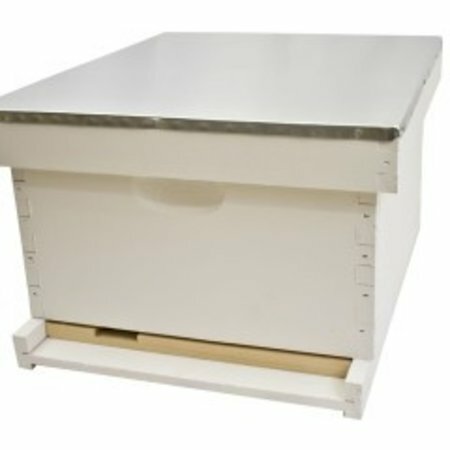 The Beekeeper's Handbook, 308 pgs.